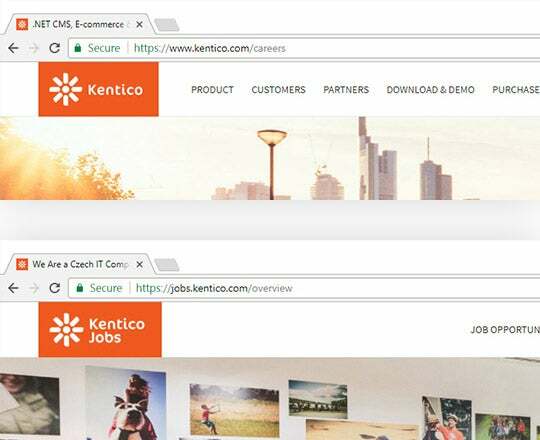 Kentico decided to separate the Careers section from their company website. The key requirement was to improve flexibility of managing content and design for the HR department. 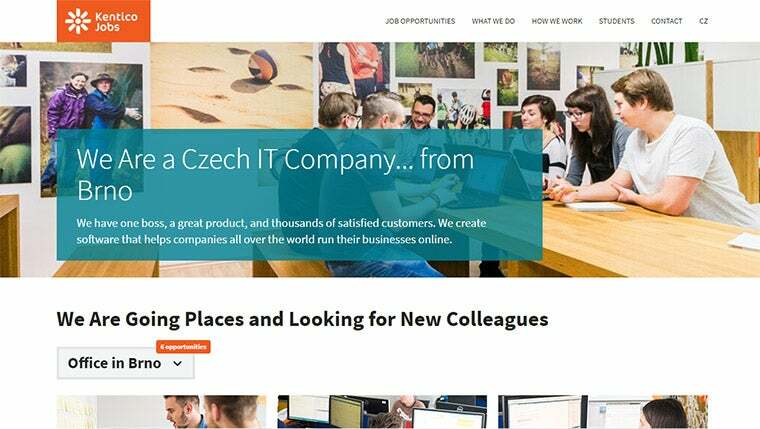 At the same time Kentico launched a new product - Kentico Cloud. We agreed that this is a perfect opportunity to eat their own dog food. Transform design of the current Careers section into a standalone website. 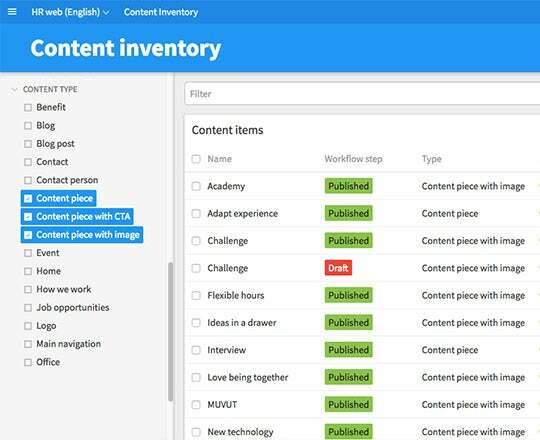 Design content structure in Kentico Cloud. 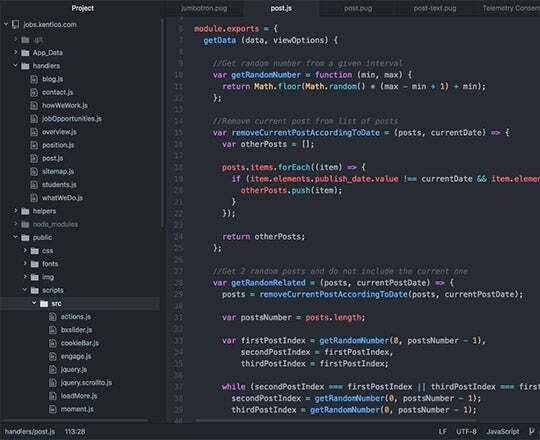 Develop front-end and back-end for the website. Establish long-term support for further improvements. There was an existing Careers section on the main company website. I reworked information architecture and visual design of the section to make it presentable as a standalone website. I developed a Delivery SDK that is suitable for Node.js websites. 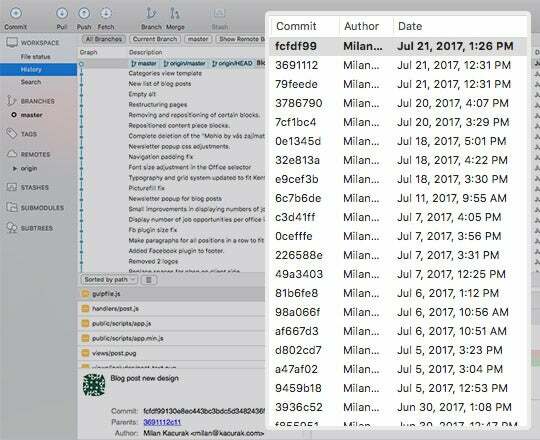 The SDK is publicly available on GitHub. The key requirement for flexibility was fulfilled. Now the Kentico team are continuously coming with new ideas. I am helping to shape those ideas. Kentico interviewed me about development process of the website. Milan has always been honest, helpful, and professional. We can really count on him to deliver what he promises. He is a passionate developer who knows what he’s doing and, moreover, he is able to teach others as well.